This month we’re finishing off our humor writing series with a thoughtful, bittersweet memoir by Billy Crystal, 700 Sundays. 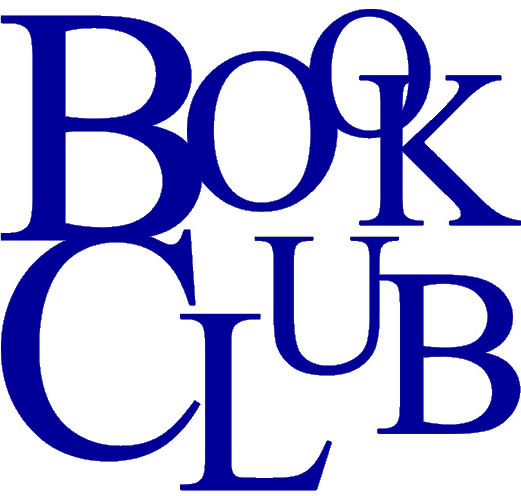 If you are in the Sacramento area, come to our in-person book club at Arden Dimick Library in Sacramento, on March 23rd at 2PM. There’s no book club in April, but we’ll be back with a three month series about animals in May! 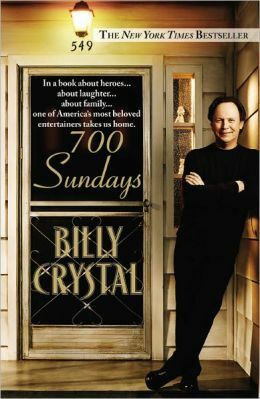 700 Sundays, a book based on Crystal’s one-man, Tony award winning play, is about Billy Crystal’s life from early childhood through college. The main focus of the book is Crystal’s relationship with his parents. His father worked six days a week, but spent Sundays with his family. Crystal’s father died of a heart attack when Crystal was only fifteen. He later calculated that he had 700 Sundays with his father. Crystal talks with great appreciation and affection about how his father exposed him to some of the most prominent jazz musicians of the day, and encouraged Crystal’s love of baseball and, of course, comedy. He also admires his mother, who, after a lifetime of being a homemaker, found a job and supported the family after his father’s death. And then one day, I heard laughter. Big laughs. Everybody was having a great time. I had to come out to see who was working my room. And it was my crazy Uncle Berns. Performing for the family. He was making everybody laugh, even my mother was smiling. He was carrying on, making everybody else feel a little bit better, and taking some of the pain out of his heart as well. Berns was making people forget just for a few moment why they were there, and it was OK. He had just lost his brother, the person he was closest to in the world. And the message to me was profound, because it meant that even in worst worst pain it’s still OK to laugh. This entry was posted in Between The Lines Book Club and tagged 700 Sundays, Billy Crystal, Book Club, humor writing, memoir.